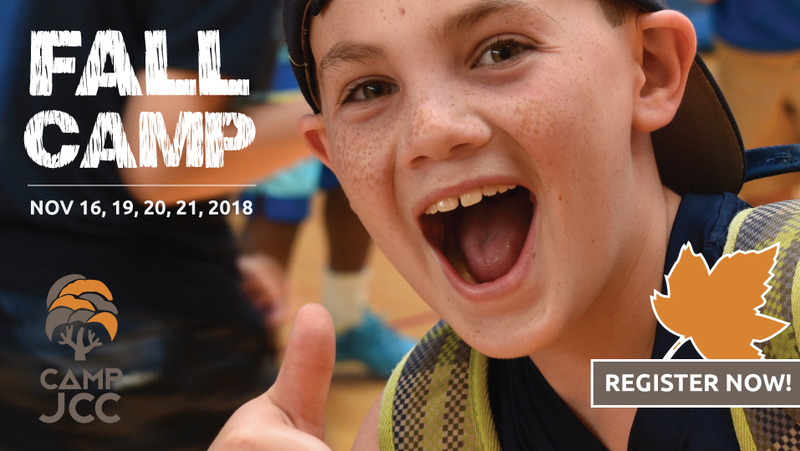 School's are starting their fall break, so why not come join us for another amazing Camp JCC Delaware Program! This is the first day of Fall Camp for 2018! Join us for a Day at the J, including all your favorite campus activities!